Morris Press can help you publish your own cookbook! Cookbooks are great for fundraisers, showers, family events, or just preserving memories. 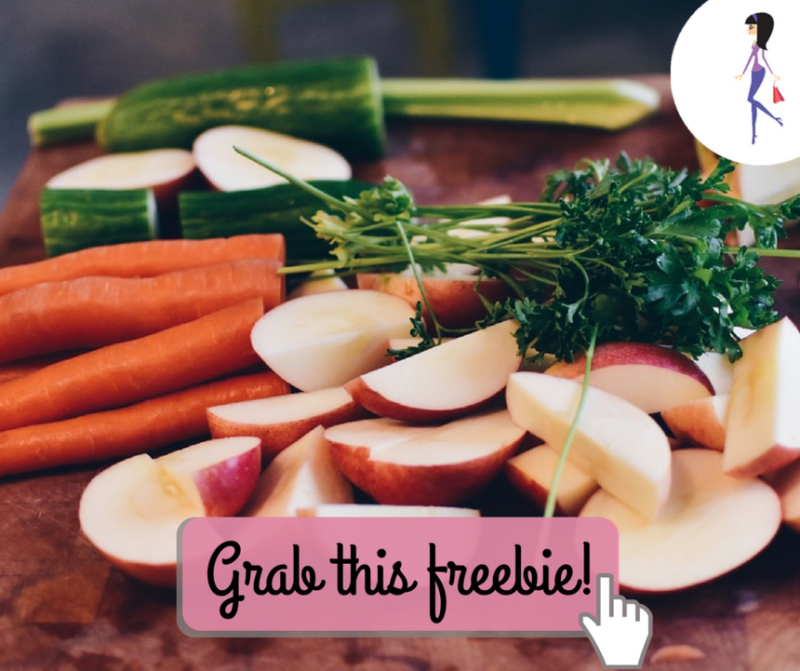 Find out how easy it can be with a FREE cookbook kit!